Traditional granite barn conversions offering very comfortable self catering accommodation at the heart of the unspoilt rural hamlet of Treen. 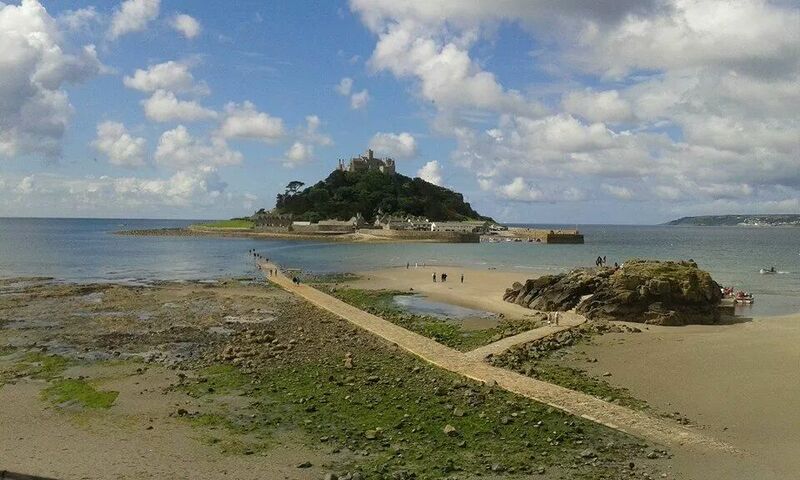 Fantastic cliff top walks, secluded coves and some of the best beaches in the world. 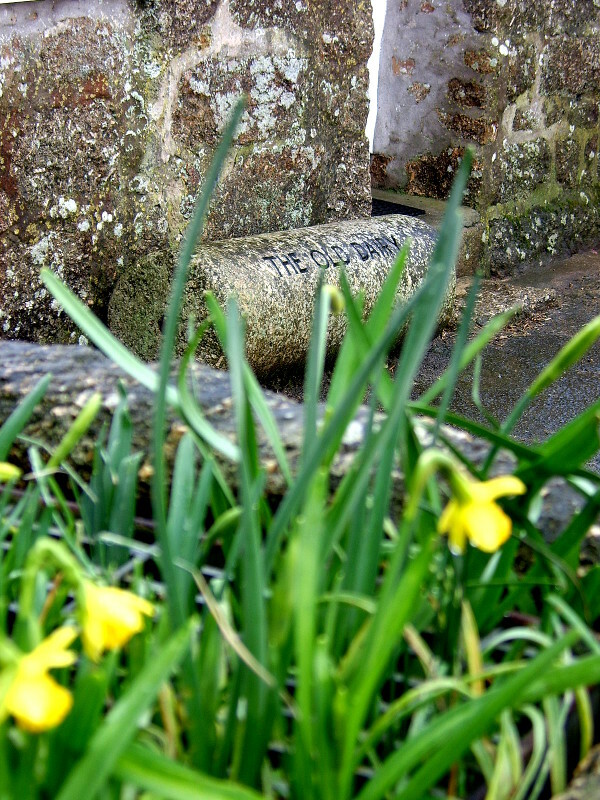 A wealth of things to see and do right on the doorstep. 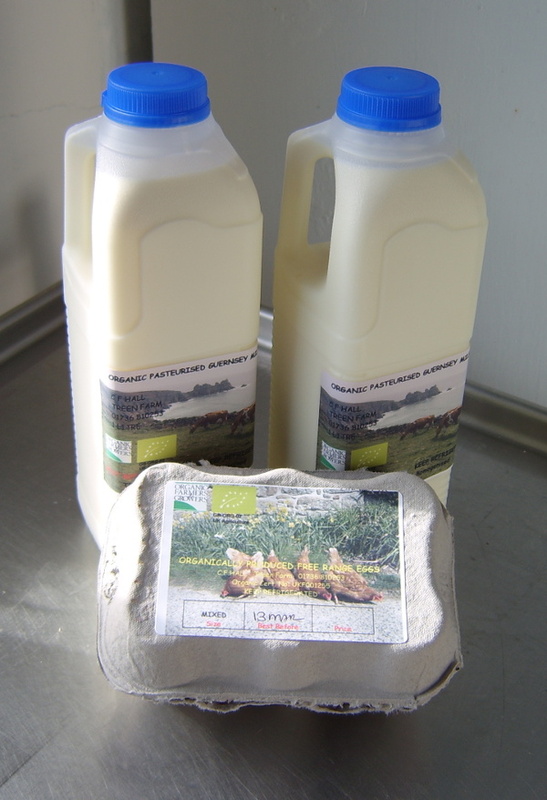 Organic pasteurised (not homogenised) whole milk, hand bottled from our herd of 25 Guernsey cows and freshly laid organic eggs. 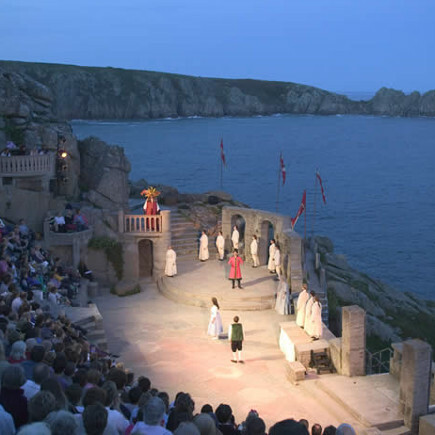 Ideal base for enjoying the world famous Minack Theatre, local beaches of Pedn Vounder, Porthcurno, Porthchapel, Porthgwarra, and the nearby working fishing cove of Penberth. 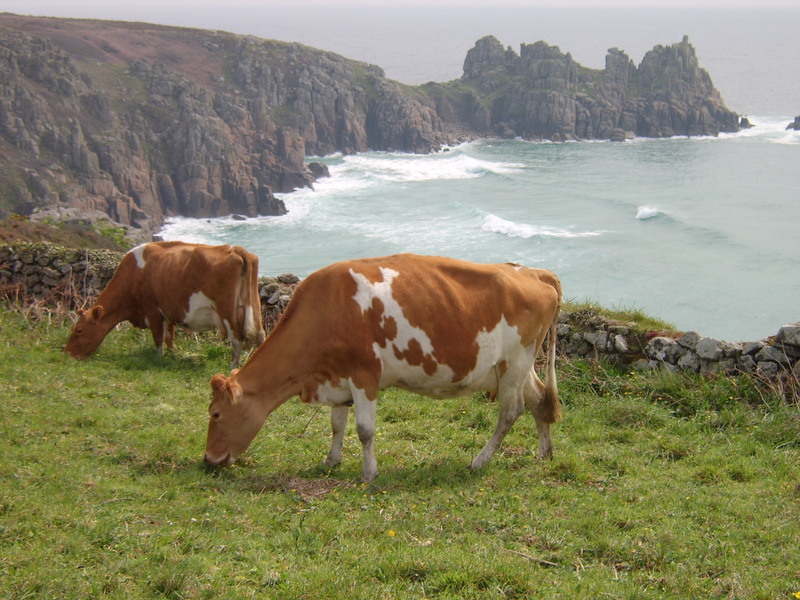 Treen Cliffs, Treryn Dinas and the world famous Logan Rock, which form part of Treen Farm are all part of a Site of Special Scientific Interest which we help to manage alongside the National Trust. 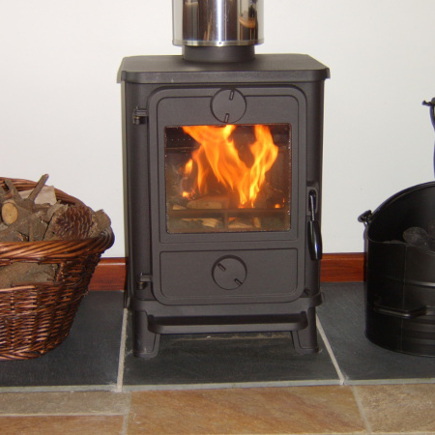 One of the original providers of visitor accommodation in Treen, Treen Farm has been welcoming visitors from far and wide for over 50 years. 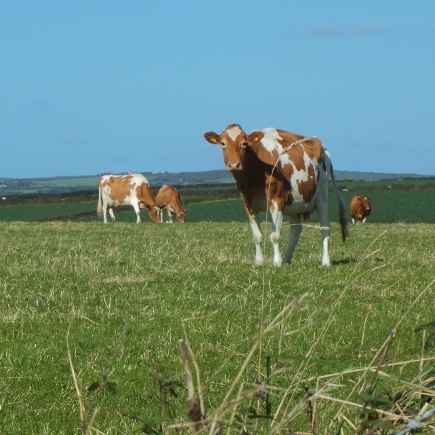 We welcome visitors to come and watch the cows being milked, help to pick up the eggs or feed a baby calf...bring your wellies!